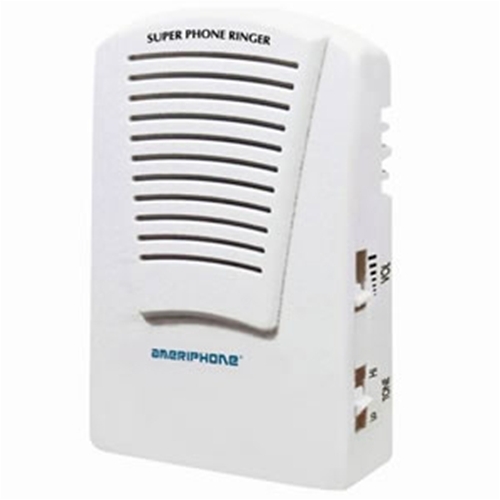 Clarity SR-100 Super Phone Ringer from HealthyKin.com is ideal for use in the home, the office or while traveling so you will never miss a call. This made am huge difference in the sound of the phone. It can be heard all over the house now and was very simple to plug in.